The Rite of Christian Initiation of Adults is an essential element in the life of every parish; when implemented well, the process transforms a parish community while forming new disciples. 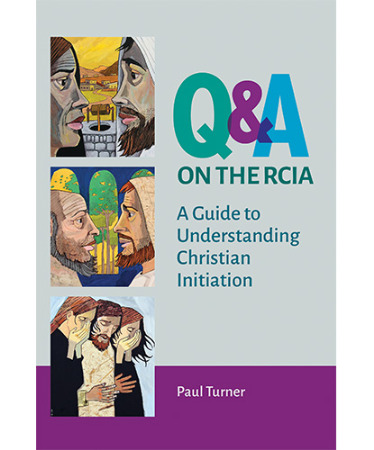 Q&A on the RCIA: A Guide to Understanding Christian Initiation, is an easy-to-use resource that will assist RCIA teams, catechists, liturgists, priests, and deacons as they navigate the initiation process. Pastorally and succinctly, this resource answers many frequently asked questions about the process of Christian initiation and its rites.